Aberdeenshire - Voted in 5 Best Places to Live in UK! Not only does the North of Scotland offer the best GP training in the UK, it is also one of the best places to live! Don't take our word for it, Aberdeenshire has been named the best rural place to live in Scotland and home to the highest quality of life, it is a great option for those looking to move north. Read this article in Country Life where Aberdeenshire was voted as in top 5 places to live in the UK..........then come and join us! Have a look at this article on the BBC website. It quotes the Bank of Scotland survey that looked at quality of life across the whole of Scotland. 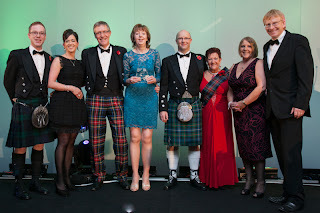 Aberdeenshire came top, also up there in the top 10 were Orkney and Shetland. So why not combine the two with one of our 4 year programs that are based in Aberdeenshire but also include 6 months experience in a rural general hospital in Orkney or Shetland. 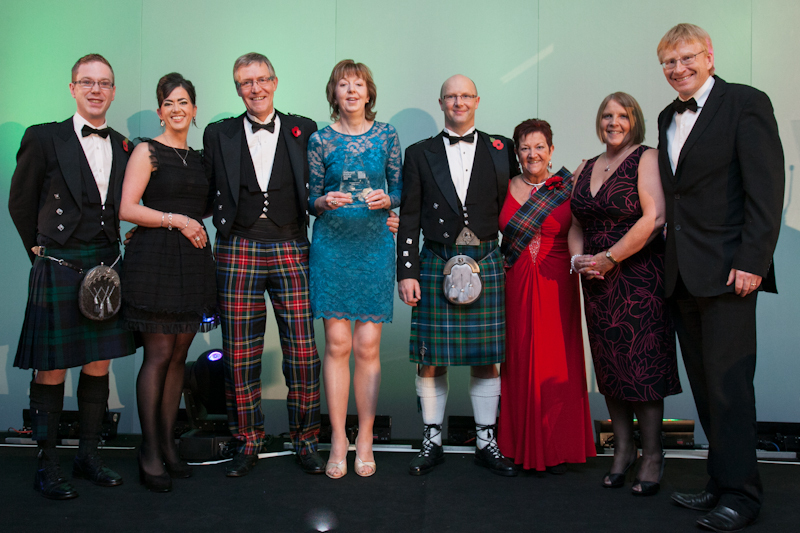 North of Scotland Training Practice Named "UK Practice of The Year"
Congratulations to the Maryhill Practice in Elgin, one of our Training Practices, who have been named UK Practice of The Year. We have now finalised the number of posts we will be offering in the North of Scotland for the August 2013 intake to GP Training. So we have 26 posts in each of the Grampian and the Caledonian programs, comprising of a mixture of 3 and 4 year posts. The Rural Track Program has 10 posts, all 4 year rotations. The new Emergency Care Centre at Aberdeen Royal Infirmary opens today with the move of the first of the specialties across to the new unit. This exciting new state of the art development will involve many of our ST1 and ST2 trainees during the hospital phase of their training. The new combined A&E and GMEDs GP Out of Hours unit on the ground floor will also involve our ST3s. Want to know what its like to train in one of our Rural General Hospitals? Have a look at this short video created by Mike McIver, one of our GP trainees currently in Oban, Lorn and The Isles Hospital. In large parts of the UK the arrival of snow just means long miserable cold journeys to work, gridlocked roads etc etc. Not in the North of Scotland, the arrival of this weeks snow has had many of us dusting off the skis and checking out the web cams ready for the first weekend skiing of the season. All of Scotland's 5 ski areas ore situated in the North of Scotland Deanery area. We have Glenshee just over an hour up the road from Aberdeen, the Lecht mid-way between Aberdeen and Inverness and Aviemor just 45 minutes down the A9 from Inverness (with its own GP Training practice!). Trainees in FortWilliam have Aonach Mor just 10 minutes up the road and Glencoe only about 40 minutes away. So if its skiing you love, come and join us! See what its like now! If you want to start GP training in August 2013 you have just 2 days left to apply! Applications close on Friday December 7th at mid-day. Time is running out. Want the most varied and rewarding career in medicine? Go to the GP Recruitment Website to make your online application.